A Swedish man accused of being involved in the creation of the malicious software used to infect over half a million systems in more than dozens of countries, has pleaded not guilty in New York on Thursday to computer hacking charges brought against him. 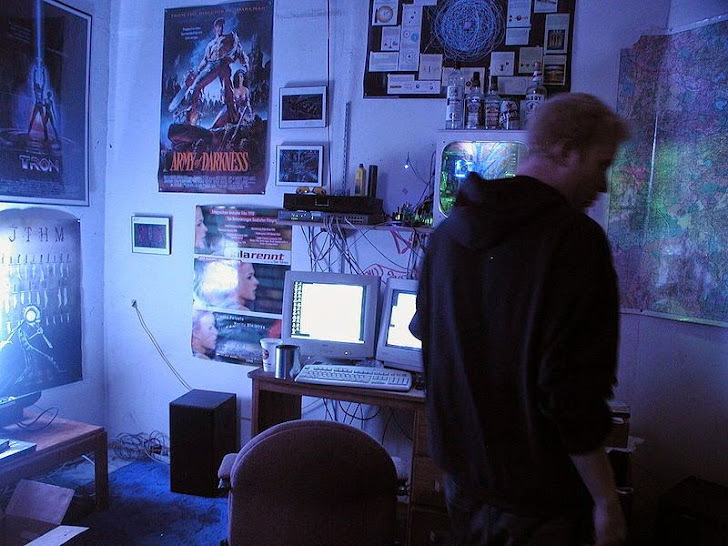 Alex Yucel, 24, who is the co-author of the Blackshades Remote Access Trojan (RAT), owned and operate an organization called Blackshades, which sold the notorious software to the other people and hackers across the country for prices ranging from $40 to $50. This allowed the hackers to remotely control the victims’ computers and to steal keystrokes, passwords and access to victims’ private files, according to the authorities. Blackshades malware is designed to steal victims’ usernames and passwords for email and Web services, instant messaging applications, FTP clients and lots more. In worst cases, the malicious software program even allows hackers to take remote control of users’ computer and webcam to take photos or videos without the knowledge of the computer owner. Yucel a.k.a. "marjinz," a.k.a. "Victor Soltan," was arrested in November 2013 in Moldova, as part of an International crackdown on the malicious BlackShades RAT and during the same time the source code of the tool was also leaked on the Internet. He was extradited to the United States shortly after it. The accused developed the RAT along with the help of US citizen Michael Hogue, who has already pleaded guilty. “Yucel ran his organization like a business—hiring and firing employees, paying salaries, and updating the malicious software in response to customers’ requests. He employed several administrators to facilitate the operation of the organization, including a director of marketing, a website developer, a customer service manager, and a team of customer service representatives,” the FBI said in a statement. Alex Yucel faces two counts of computer hacking, one count of conspiring to commit access device fraud, one count of access device fraud and one count of aggravated identity theft. But, during Thursday's hearing in Manhattan federal court, Yucel told U.S. District Judge Kevin Castel that he pleaded not guilty to the charges brought against him that included conspiring to commit access device fraud and access to device fraud. However, according to prosecutor Sarah Lai, their are several evidence against him, including a number of laptops, computers, tablets, e-mail accounts and BlackShades subscriber records as well, and if convicted, he faces up to 17 years in prison. In mid-May, the law enforcement authorities in the United States and Europe announced a large-scale operation of International raids against individuals suspected of developing, selling and using the notorious BlackShades RAT. The raids took place in more than 100 countries and the federal authorities have seized 1,900 command and control domains and arrested more than 100 people worldwide involved in the purchasing, selling or using of the Blackshades malware. In 2012, the BlackShades RAT was also used to infect and Spy on Syrian activists, while a very serious and bloody internal war between the government and the opposition forces. BlackShades tool was actually developed by an IT surveillance and security-based company, as a tool for parents to monitor their Children activities and for finding the cheating partners in relationship. But, as usual the cyber criminals have made it a favourite tool to carry out illicit activities.